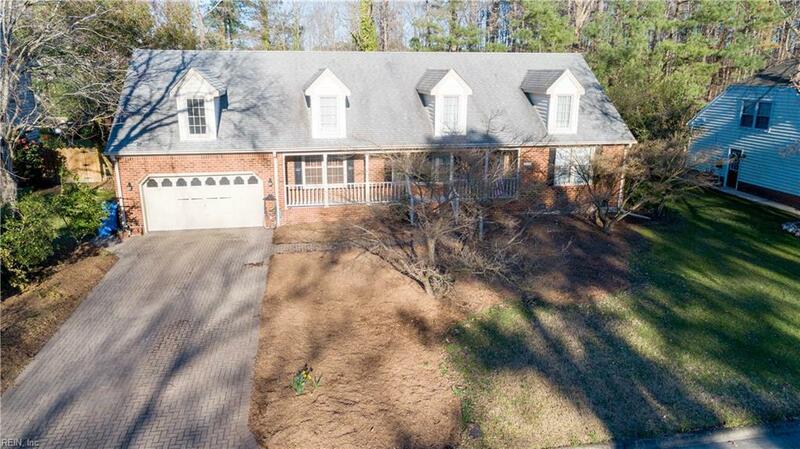 329 Cedar Ln, Chesapeake, VA 23322 (#10243080) :: Abbitt Realty Co. Completely renovated 4 bedroom ranch on massive lot. Gorgeous paver driveway, covered front porch, cathedral ceilings, and open floor plan. Brand new floors through out. Stunning kitchen with new custom soft close cabinets, farmhouse sink, quartz countertops, GE stainless steel appliances, gas stove with double oven, and custom range hood. Large island perfect for quick morning breakfast and entertaining. Additional eat in kitchen and separate formal dinning room. 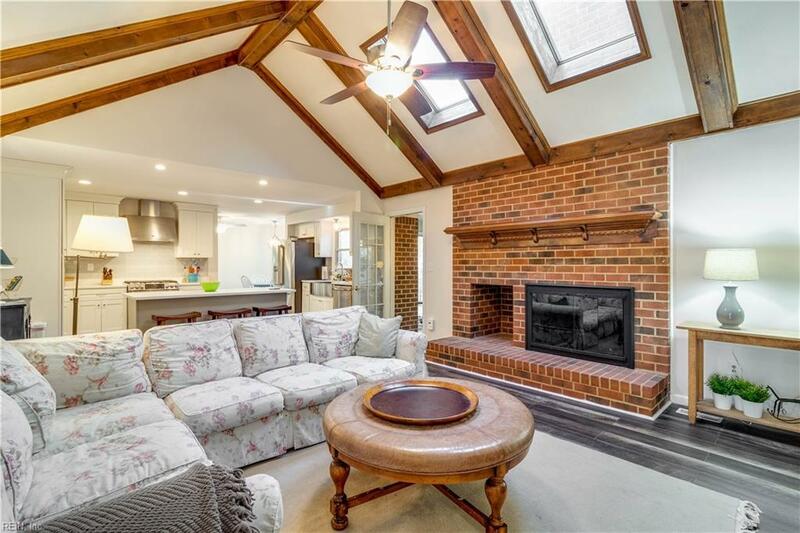 Family room with skylights, and gas fireplace open to the kitchen. 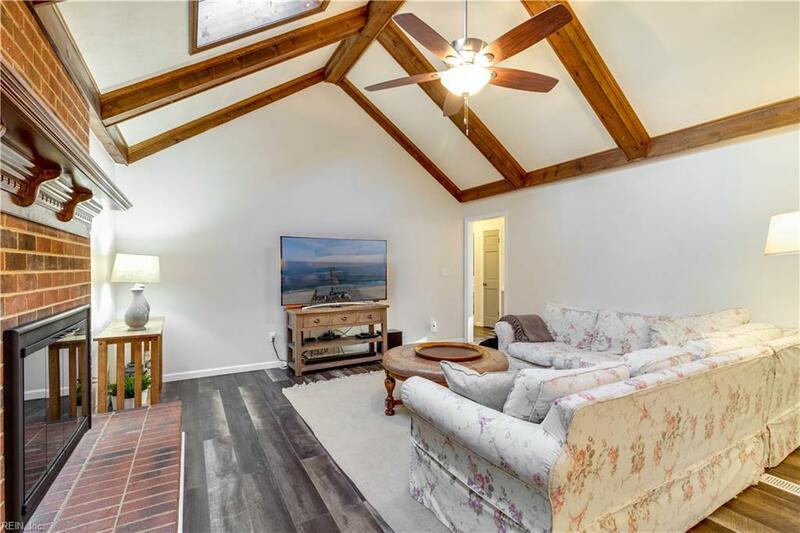 Additional living room and heated sunroom. 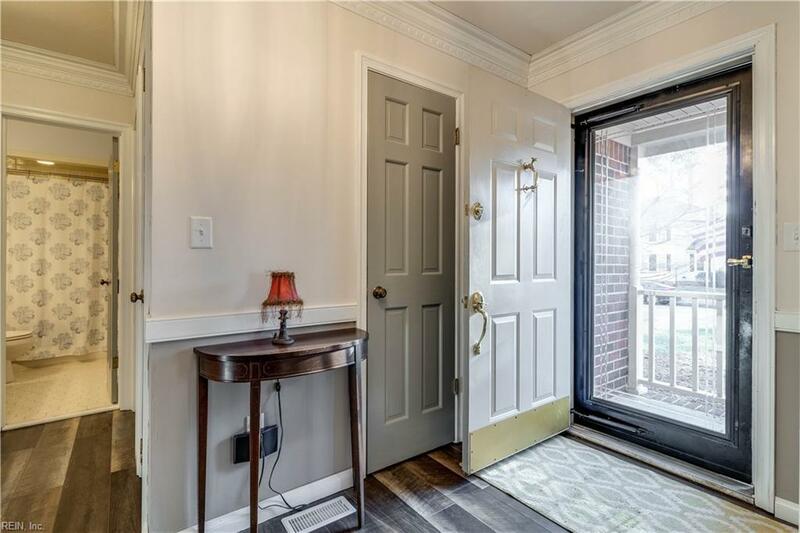 Private master away from other rooms with private access to the sunroom, and walk in closets. Bright master bathroom with his and hers vanities, soft close cabinets, and quartz counters. Custom tile shower with dual rain shower heads. Encapsulated crawl space, in-ground sprinkler system with irrigation control, dual exchange heat system, pride of ownership shows. Don't miss this one!! !